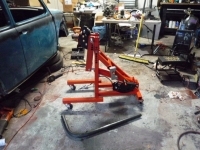 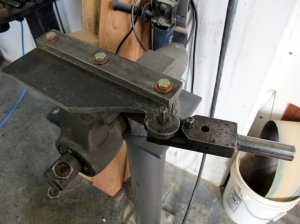 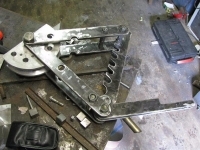 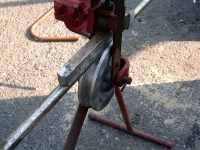 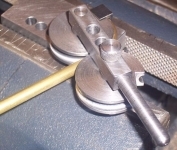 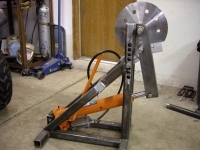 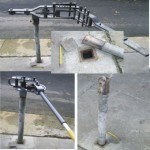 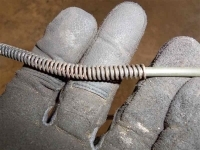 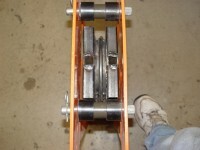 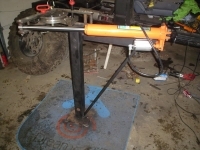 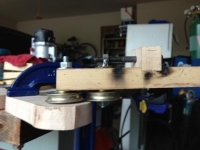 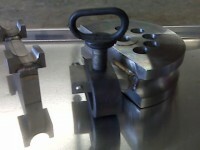 Homemade vise-mounted rod bender constructed from angle iron, steel plate, a bearing, and a hardened steel dowel. 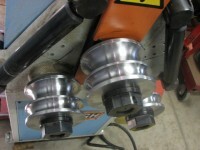 Bender looks nice. 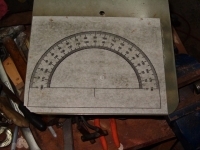 I would like to build this but your plans don't print well & I an't takeout the dimensions. 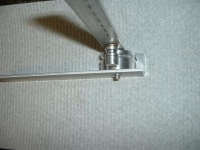 Any other way to get the dimensions?